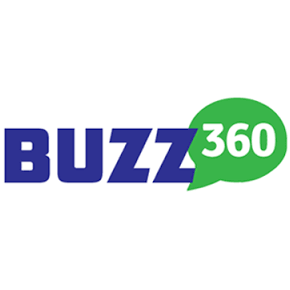 Buzz360 is a marketing automation technology company that helps small and local businesses attract new customers and get repeat business, leveraging social networking and customer referrals and reviews to grow their business. Buzz360 is a marketing automation platform that helps small businesses thrive. Leveraging social and mobile technology, Buzz360 helps generate social referral, user reviews and more.